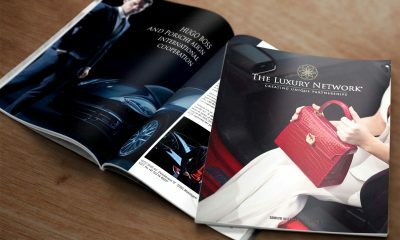 The Luxury Network Australia is delighted to welcome it’s latest member, Motorclassica to The Luxury Network. 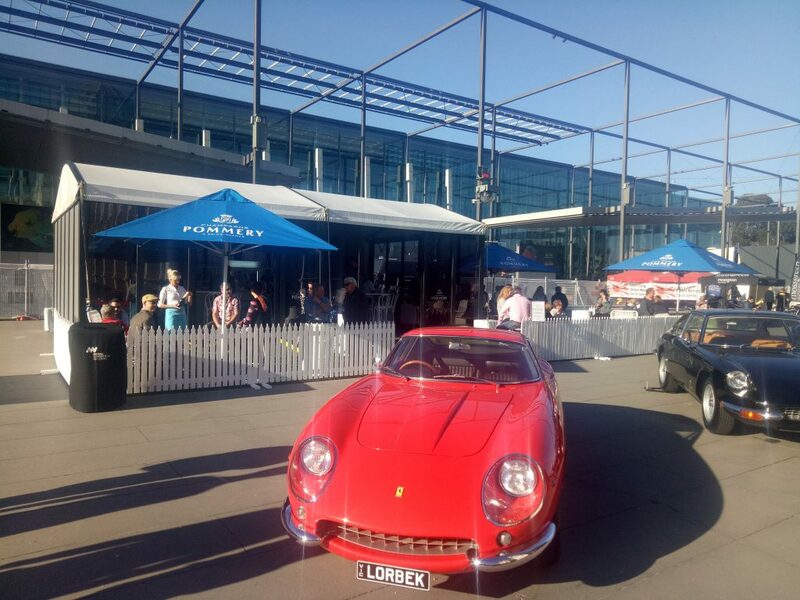 Motorclassica stands on the world’s stage as Australasia’s largest and most prestigious concours d’elegance and exhibition of classic and new exotic and prestige cars and motorcycles. 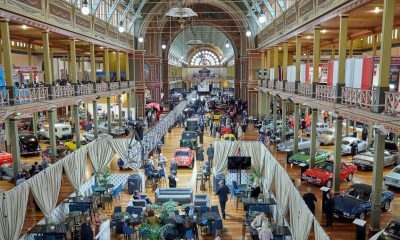 In this it’s 10th year, Motorclassica draws an affluent and engaged audience from around Australia and abroad for three days in celebration of the motoring lifestyle. 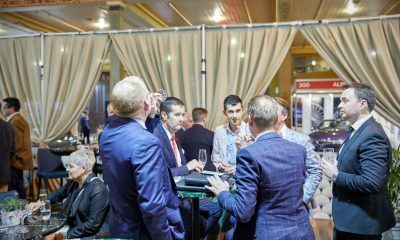 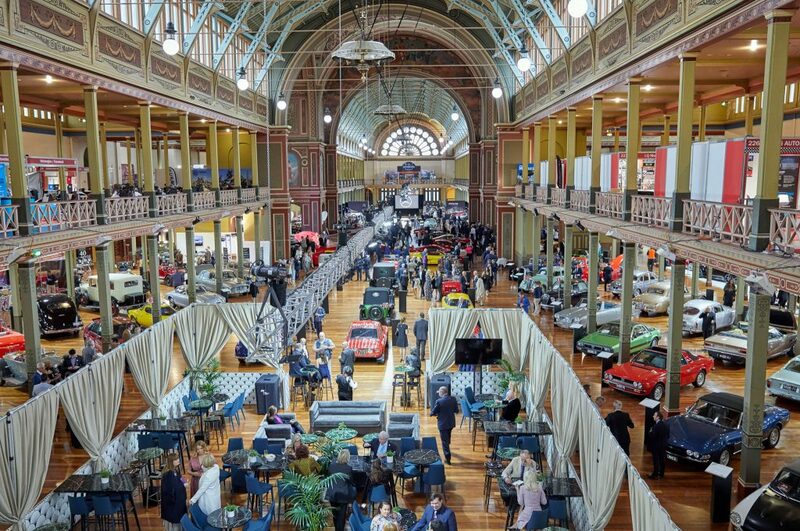 Hosted in the world heritage-listed Royal Exhibition Building and its surrounds, more than 500 vehicles mix with fine food and wine, cinema, educational displays and more than 100 trade exhibitors. 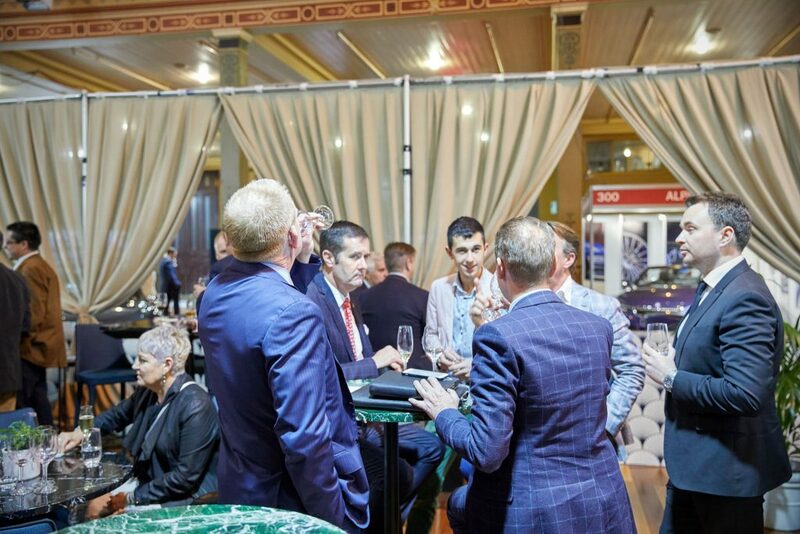 Key features for 2019 include the annual outdoor club sandwich activation, gourmet food and wine, VIP Lounge, automotive auction, tributes to Bentley, Alvis, Citroen and Abarth and special guest ambassador, Sandra Button, the Director of the prestigious and world-leading Pebble Beach Concours d’Elegance in California, USA. 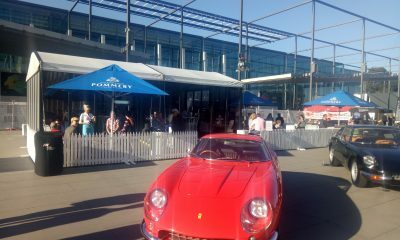 For more information and bookings visit www.motorclassica.com.au or contact Event Director Paul Mathers at pmathers@etf.com.au.